Where should corporate and VIP aviation operators be looking to hire new staff? Corporate and VIP aviation operators could take advantage of regional market growth by strategically expanding or re-organising their resources. Optimising operational and recruitment strategies to have a greater presence in new markets can expand your potential customer base and ultimately increase revenue generation. Here, we will look at some of the fastest growing corporate and VIP aviation (CVA) markets and what operators can do to hire the staff they need to develop in these regions. Where are the fastest growing markets for corporate and VIP aviation operators? Chinese private aircraft fleet growth has shrunk from 49% in 2012 to 6.6% in 2015. This is bad news for aircraft manufacturers. But, it’s great news for the CVA airlines that are picking up business from HNW individuals who have decided to sell their private aircraft, or avoid purchasing one altogether. This is bad news for aircraft manufacturers, but great news for CVA operators. Many are picking up business from HNW individuals who have decided to give up their private jet. Instead, a significant proportion are choosing to charter aircraft on an ad hoc basis, invest in a part-ownership or a timeshare of an aircraft. With China planning to have more than 500 airports specifically for business jets by 2020, CVA airlines can be confident of growth for many years to come. India’s domestic aviation sector is the fastest growing in the world. Despite legislative and infrastructure-related challenges, three new CVA airlines (BookMyCharters, JetSetGo, and JetSmart) have been set up in recent years. These airlines are using innovative new sales models to cut prices for customers, and are expanding the market from Tier 1 cities only, to Tier 1 – 3 cities. Industry insiders believe CVA growth will happen quickly, in line with expected national economic growth. A traditionally strong CVA market, the US and Canadian markets are again witnessing rapid growth. 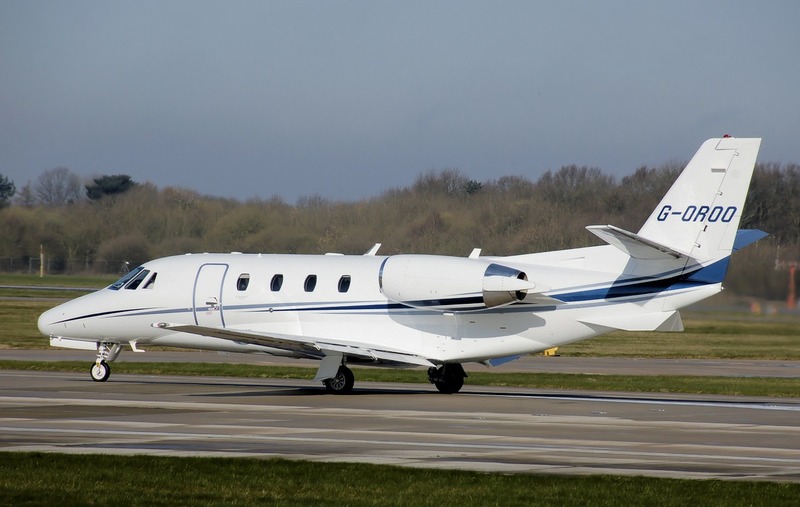 Having almost fully recovered from the recession, HNW individuals and other business jet users in North America are returning to the luxury and convenience of CVA. One new CVA airline – Air Charter Service – have tripled their US workforce to meet demand, and predict year-on-year growth in Canada of 30%. These are among the fastest growing CVA markets, but other regions are also experiencing an uptick in interest too. Let’s take a closer look at how you can take advantage of this growth. How can corporate and VIP aviation operators successfully recruit in new markets? To grow in a new market, you need high quality staff to keep operations running smoothly and VIP passengers returning for journeys in future. Review your employer brand: Create recruitment resources and processes tailored to new markets, with job offers that are competitive for the region. Conduct outreach: Attend industry events and establish links with education providers in new markets to get your name out there and create a pipeline of skilled employees. Call in the experts: Use a specialist aviation recruiter to instantly gain the local knowledge and scalable resources needed to reach out to applicants in new markets. Try these simple tips to tune your recruitment processes to new markets and get the calibre of staff you need to make a lasting impression on your VIP clients. Gain access to the talented CVA staff you need to grow your company by calling on the experts at AeroProfessional.